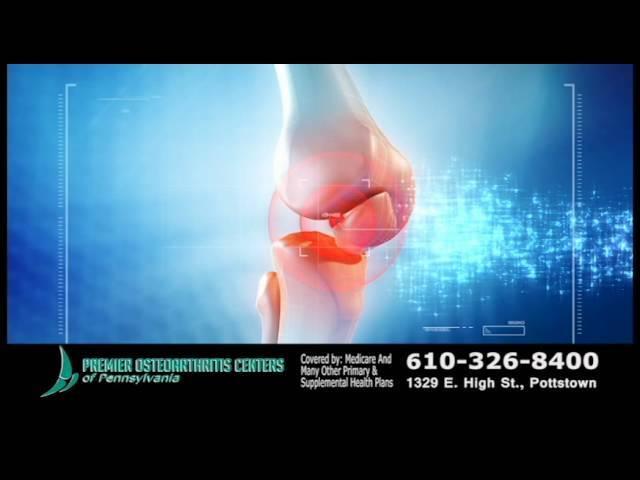 revolutionizing the way knee pain is treated! TIRED OF ARTHRITIS KNEE PAIN THAT JUST WON'T GO AWAY? Get our FREE report today to learn about the non-surgical procedure to eliminate arthritis-related knee pain! This FDA cleared procedure is revolutionizing the way that arthritis knee pain is treated. FIND OUT IF YOU’RE A CANDIDATE FOR THIS NON-SURGICAL KNEE PAIN RELIEF PROCEDURE! Avoid surgery and get back to your regular life in no time. We’ve treated hundreds of patients using this proven procedure with amazing results.